Political strategist Glynda C. Carr works to expand civic participation in communities of color. 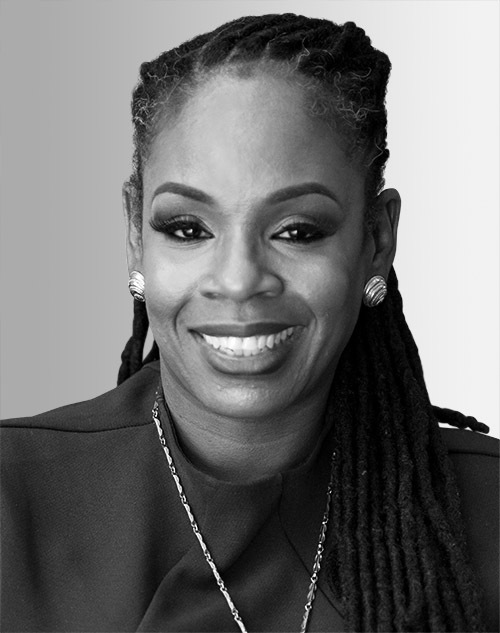 Carr is the cofounder of Higher Heights for America, a national organization dedicated to empowering black women, from the voting booth to elected office. A sought-after speaker and trainer, she has also contributed to TheRoot.com, Ebony.com, and the Huffington Post. In 2018, she appeared on “Essence” magazine’s second annual Woke 100 list, saluting female changemakers.